Hobo with a Laptop ™️ is a resource for people who want to learn how to make money online and have the option to travel full-time while doing it. 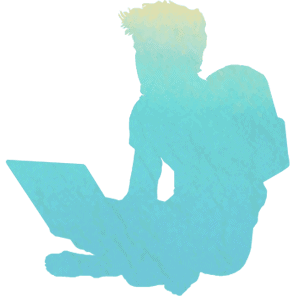 This lifestyle is commonly called ‘Digital Nomadism’. Join thousands of readers around the globe who have already leveraged our nomad living experience and become a participant in the roaming economy. Discover everything you need to know to earn money for a trip, fund a life of full-time travel, and have fun doing it. Learn digital nomad life skills like how to start and monetize a blog, the fastest way to get freelance remote jobs, build your audience, or make money trading cryptocurrency –the opportunities are endless. Hobo with a Laptop was created by a Canadian traveler named Mike, and picks up where his formal career left off –Almost 20 years in internet marketing, 10+ years of self-employed location independence, and 6+ years of nomad life abroad as an expat. Today, Hobo with a Laptop is a collaboration between Mike and his wife Oshin who met on the road. Together they share a love of nomad life, travel, and online entrepreneurship. Come along with us as we travel through Southeast Asia and beyond; get a bird’s eye view of the places we stay, who we meet, and what we do on our off time. We share our itineraries, research, health tips, and nomad life experiences so you can find the most suitable places to situate yourself and safely travel on your own. This digital nomad blog embraces the uncomfortable truths of nomad life to highlight what’s worked for us and travelers we’ve met along the way. Join thousands of readers around the globe who have already leveraged our experience and get on the fast track to learning how to become a digital nomad. Every niche and side hustle you experiment with is a different animal to be tamed. 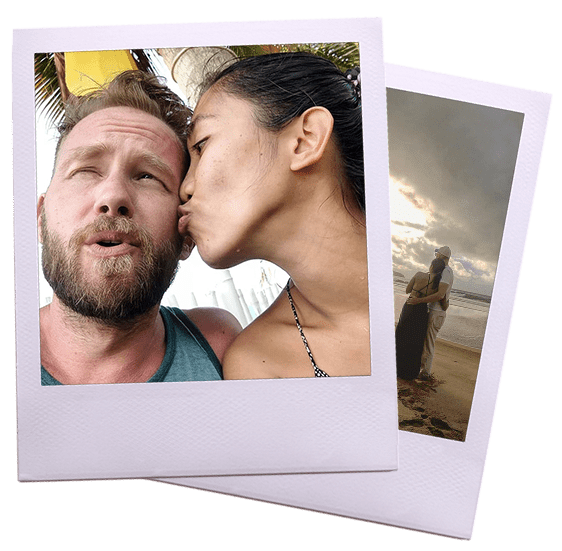 Mike & Oshin will help you cut weeks, months, and years off that never-ending “research phase” to start your digital nomad lifestyle, make money online and hit the beach running. With one-of-a-kind homes and experiences, Airbnb is a great way to travel. When you sign up, you’ll get $31 off a home booking of $68 or more and $12 toward an experience of $45 or more. Coupons expire one year from date of sign up. Sign up to claim your free credit!